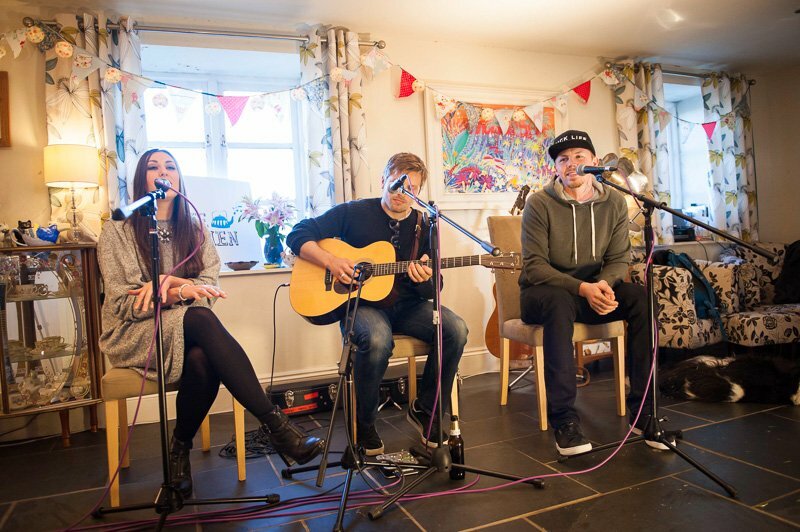 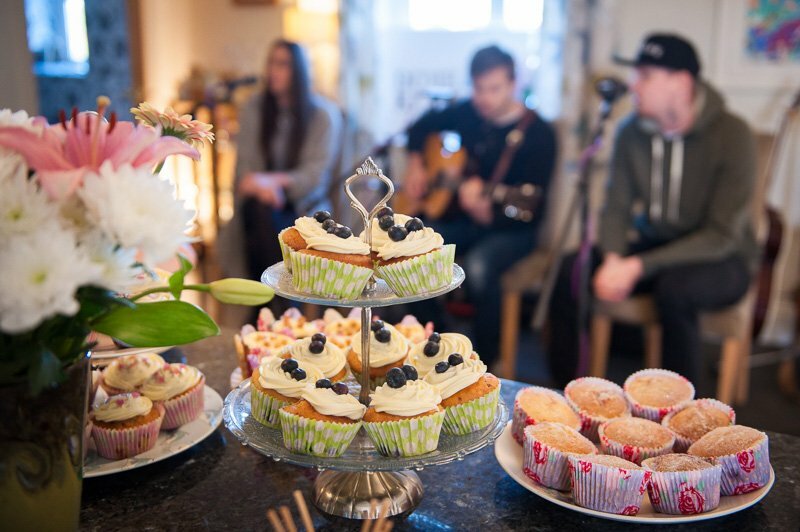 As one of the firmly established superstars of British music, you would assume that Professor Green is more at home on the Pyramid Stage at Glastonbury or the stage at London’s Roundhouse, than in a Cornish Farmhouse Kitchen, but recently he filmed a unique acoustic set for Indie Kitchen. 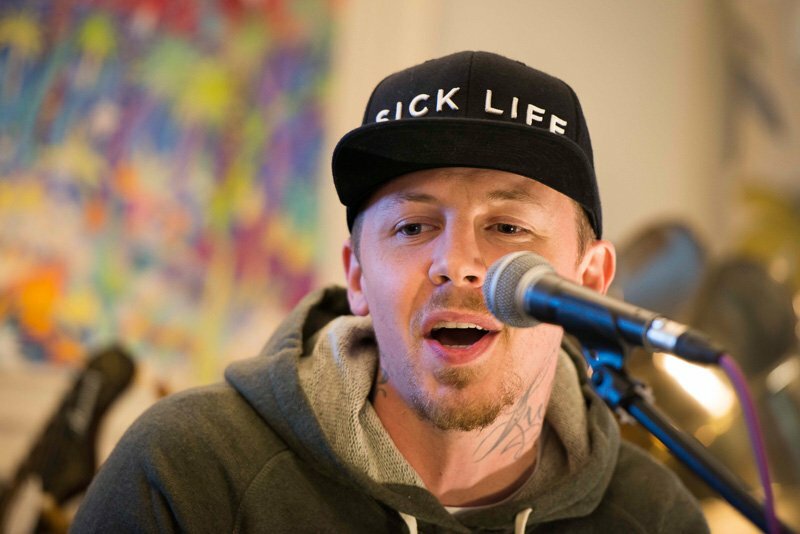 Stephen Manderson, aka. 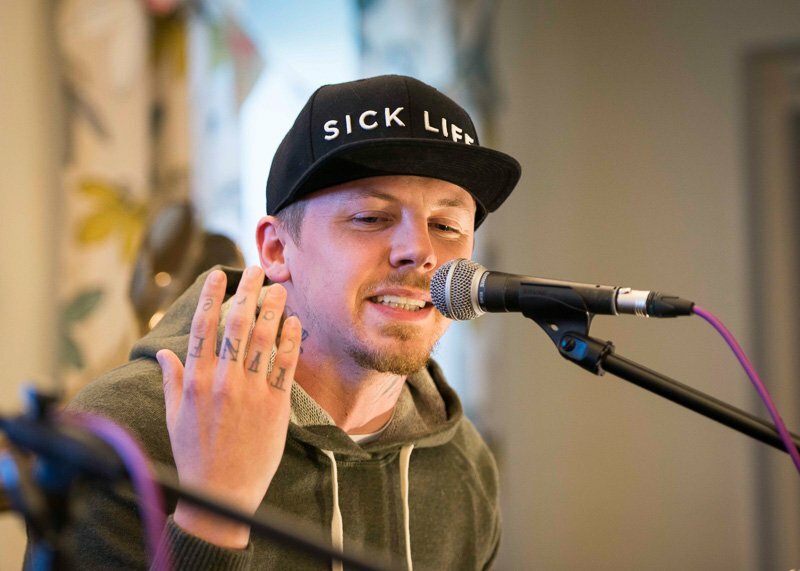 Professor Green was joined by Katie Holmes on backing vocals and Louis Riccardi on acoustic guitar; both members of his full band. 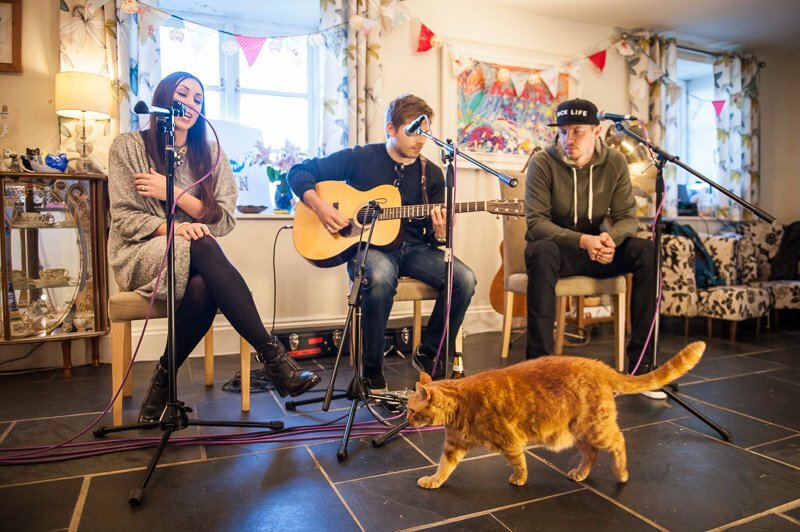 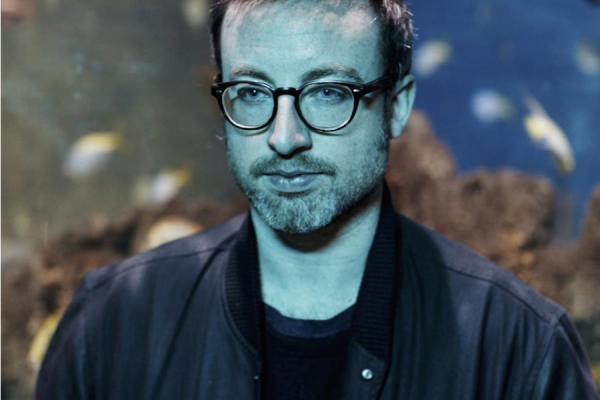 Three of the songs performed during the session can be viewed below, in addition to a video interview filmed exclusively for us after his session.